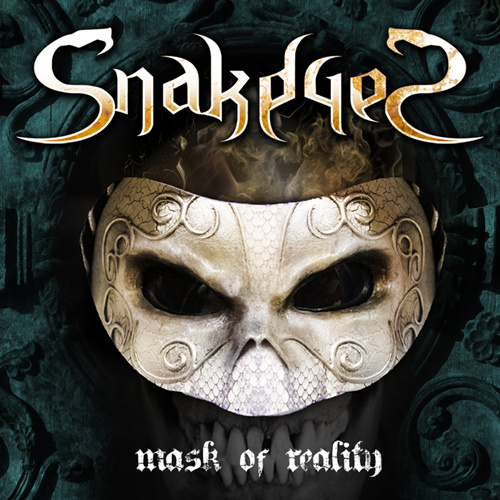 While working hard on the production of the band’s next album, SnakeyeS returned to the studio to record a cover version of Rainbow’s classic “Kill the King”, released as a present to all fans during this year’s winter holidays season. Fans can also freely download it in mp3 format here. The song was recorded, mixed and produced by the band’s bass player José Pineda in his own Area 51 Studio. “Kill the King” was originally written by Ritchie Blackmore, Ronnie James Dio and Cozy Powell. Following this festive release, SnakeyeS will continue working on the band’s new studio album. The band’s next live show will take place at “Palacios Metal Fest” on March 9th, 2019, while the delayed co-headlining shows with Kilmara will be rescheduled. Tras el lanzamiento de “Metal Monster” el pasado 25 de noviembre y el posterior concierto de presentación para público y prensa en Madrid, SNAKEYES siguen con más novedades. SnakeyeS, the band started by José Pineda, Justi Bala, and Carlos Delgado (from the former Spanish band SPHINX) together with Romanian singer Cosmin Aionita (9.7 RICHTER), has released the promotional video for “Metal Monster”, the title track of its new album “Metal Monster”.